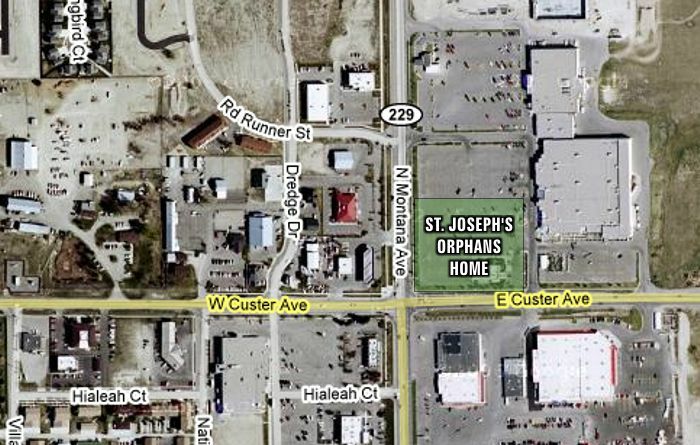 St. Joseph's Orphans Home, which stood on the northeast corner of Montana Ave. at Custer Ave.. The Home was built in 1892-93 by the Sisters of Charity of Leavenworth, on land purchased by the Sisters and built with money donated by companies, businessmen and friends of the Sisters. 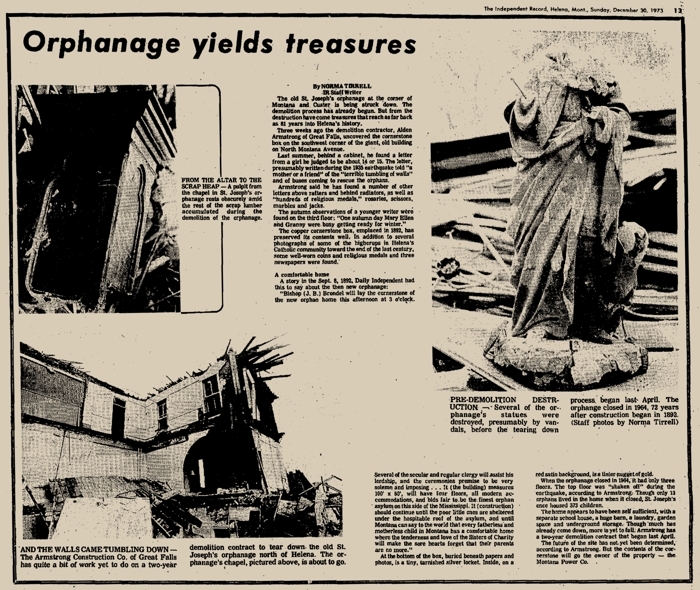 It was demolished in 1973. There was a marble altar in the orphans' chapel, donated by the Galen family as a memorial of Matilda Galen (1837-1891). 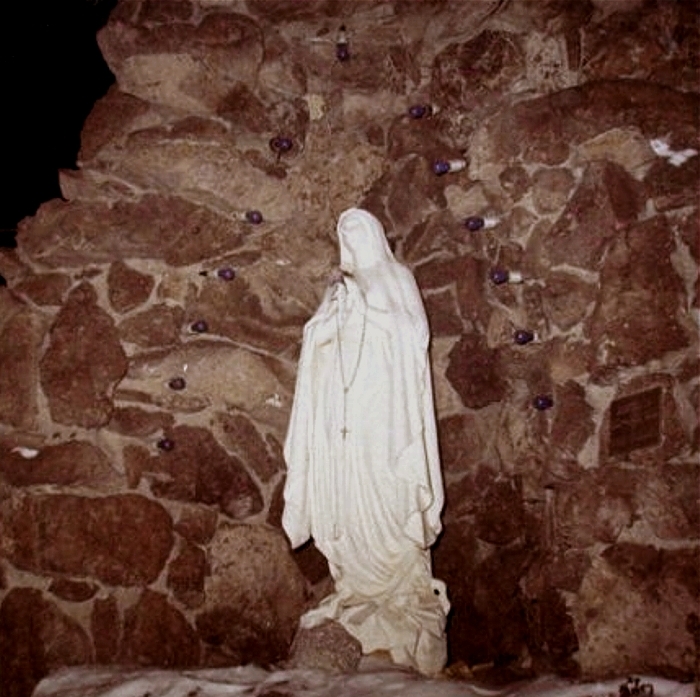 The whereabouts of the altar is unknown. 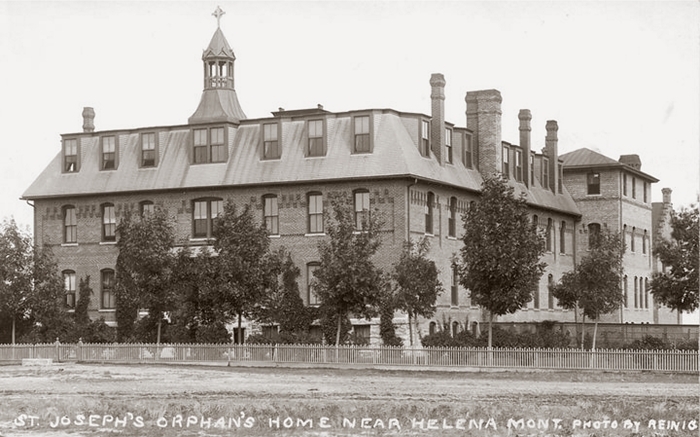 St. Joseph's orphans' home was founded In Helena in the year 1892, starting as all things must, on a small plan, since growing to be one of the finest institutions of its kind in the northwest. 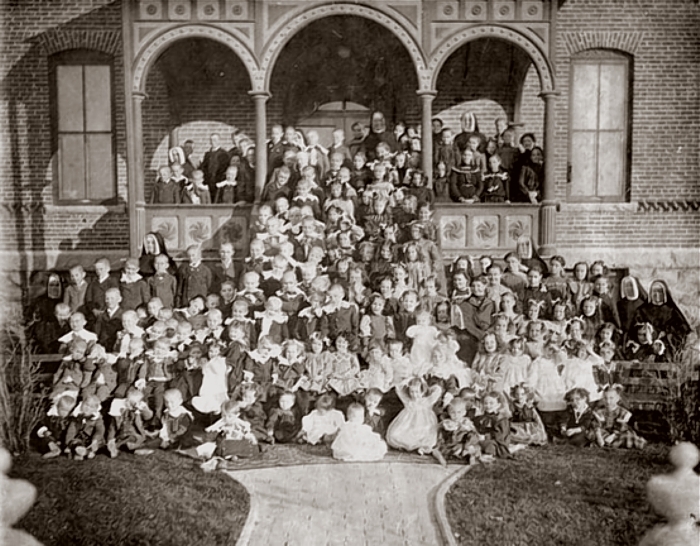 Since it was founded it has cared for over 3,000 orphans, taking them in from infancy and giving them food, clothing, shelter and education until they were able to care for themselves or could be provided with suitable guardians or homes. The great majority of these charges have been maintained without the help of surviving parents, though in some cases small contributions have been received from this source. At the present time there are 180 children in the home. Less than $100 a month is being contributed toward their support by surviving parents, and the annual cost of operating the institution is about $25,000. The Sisters in charge are skilled through necessity in the exercise ot the most rigid economy. ing the home in a condition of cultivation that will supply some of the needs of the home and those of the boys large enough for farm work do their share in cultivating the farm. been raised in the past by the solicitation of donations, but this year, owing to the depression in Butte, Anaconda and other Montana cities the subscriptions have fallen off materially and solicitation is not possible. 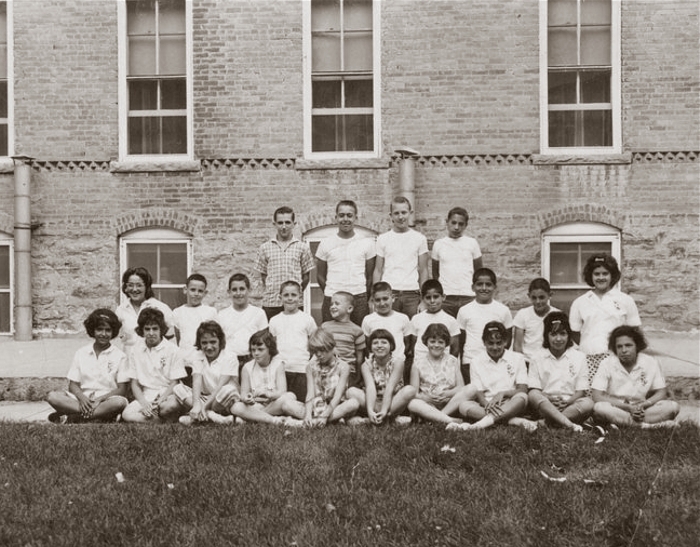 the first year of high school, and owing to tho dangers and templattons, under present day conditions, that confront the youth of the country it is well that the steps of the orphans are guided as far as possible along the path ot life. 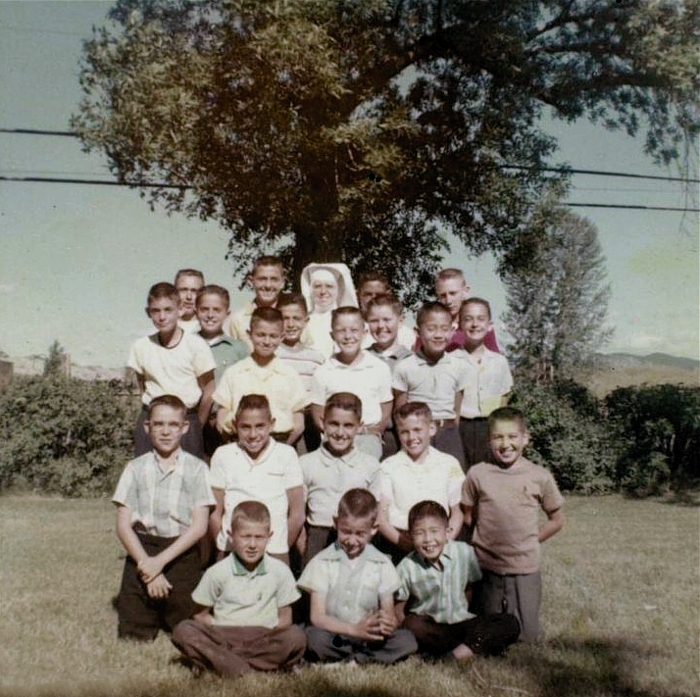 THANKS TO SISTER DOLORES BRINKEL, SCL, ARCHIVIST OF THE DIOCESE OF HELENA FOR HER ASSISTANCE WITH THIS FEATURE ABOUT ST. JOSPEH'S ORPHANAGE. 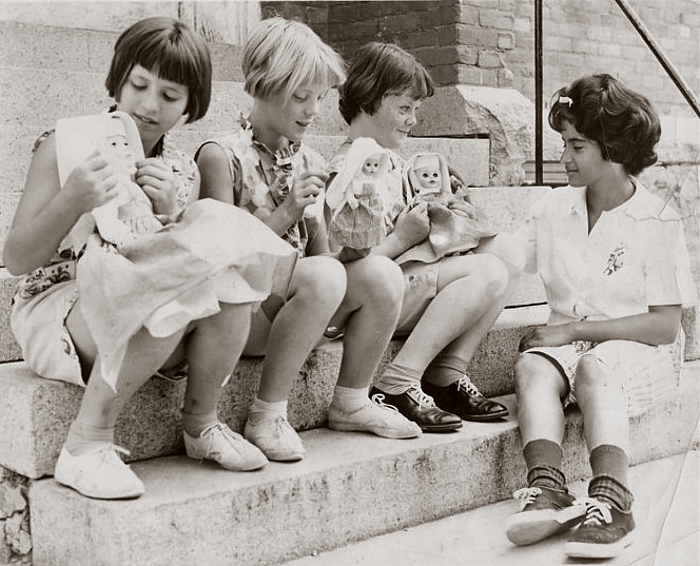 Please visit the facebook group for fascinating personal stories and over 100 photographs.